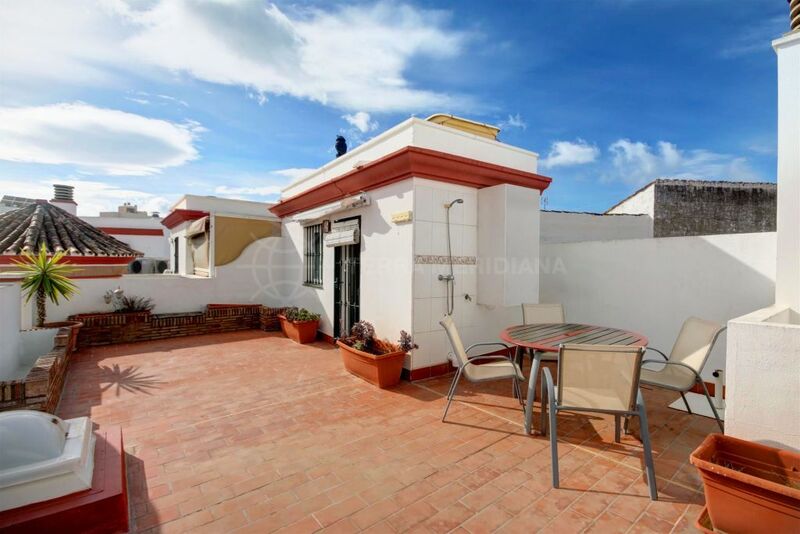 This large property is situated in the heart of the old town centre of Estepona, a traditional townhouse positioned on a superb plot between 2 streets. 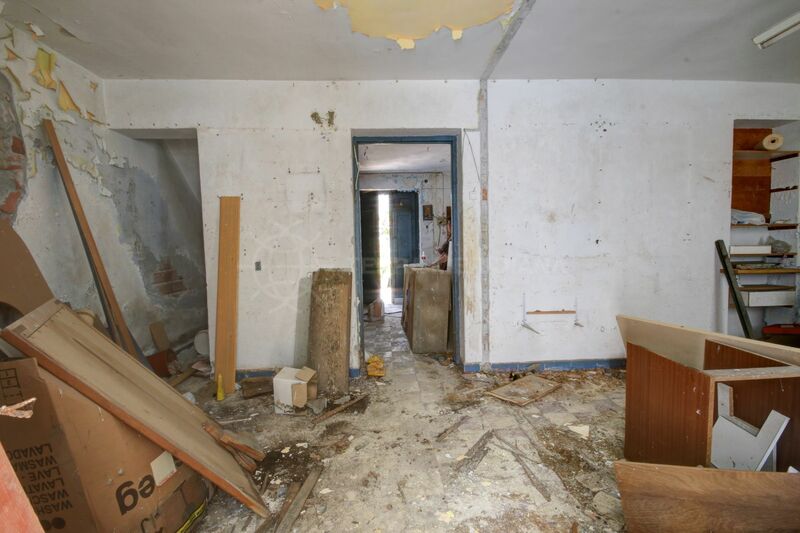 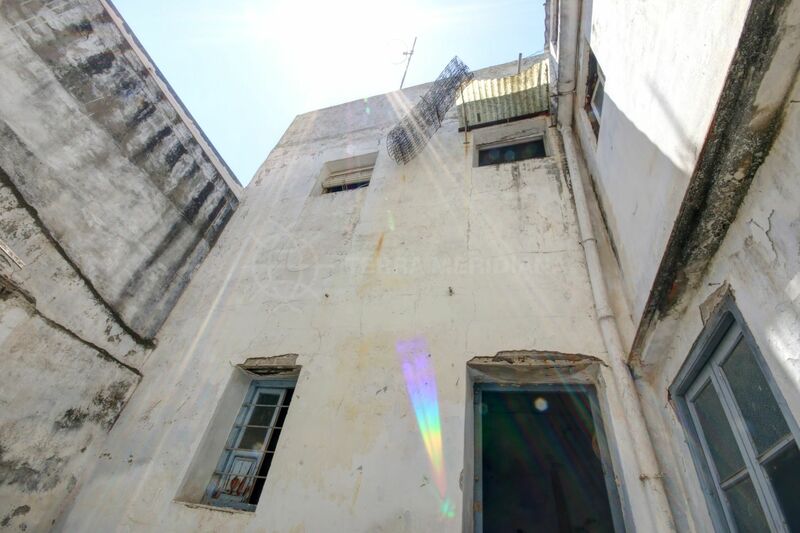 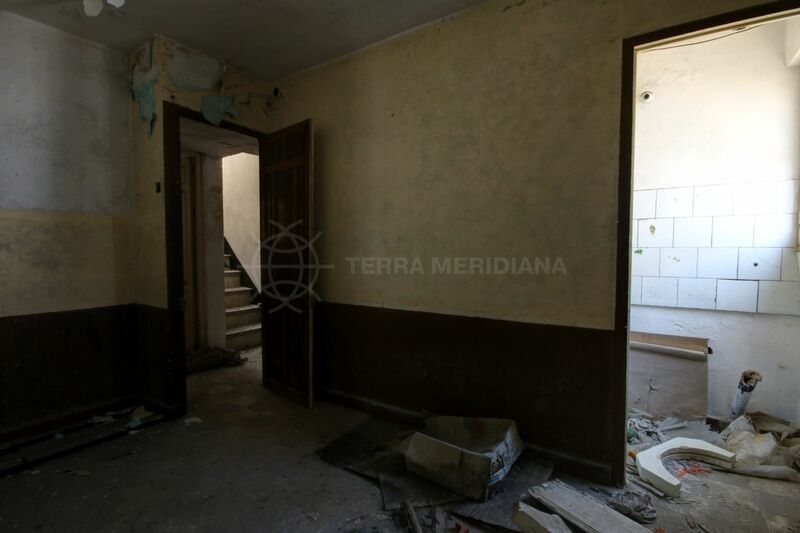 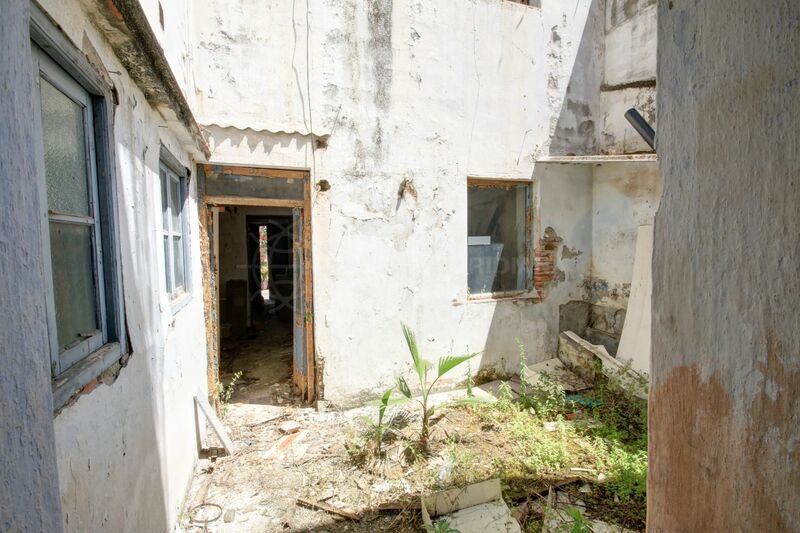 The property is currently divided into 2 townhouses each with access from either street but they could be joined in the middle to create one large townhouse with a large patio in the centre. 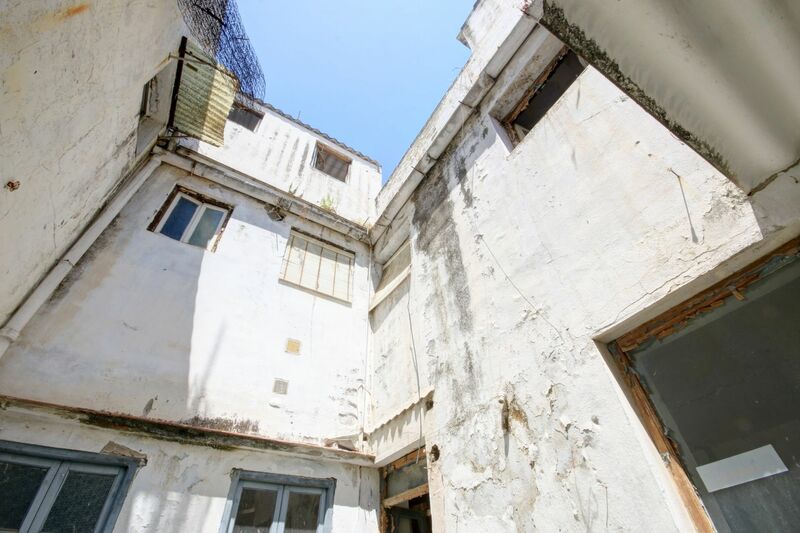 One property comprises 3 floors, each floor with interconnecting rooms which could be redistributed to accommodate spacious living areas with light filled interiors. 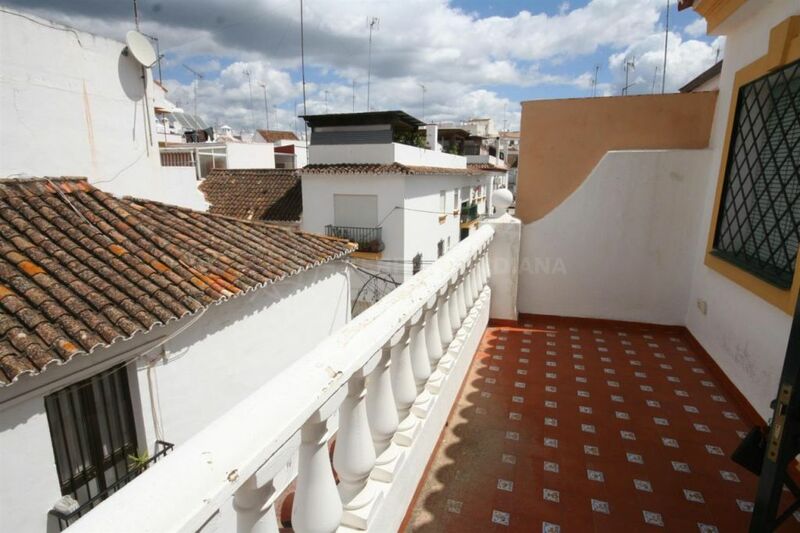 The ground floor has access to a large sunny private patio with the rooms on the floor above have views into the patio. 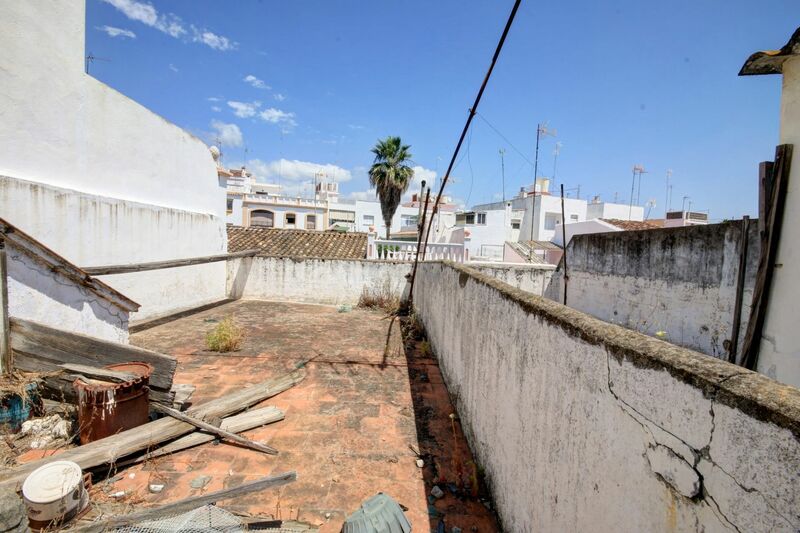 There is also a large rooftop solarium ideal for sunbathing as well as creating an out door summer bar and chill out area. 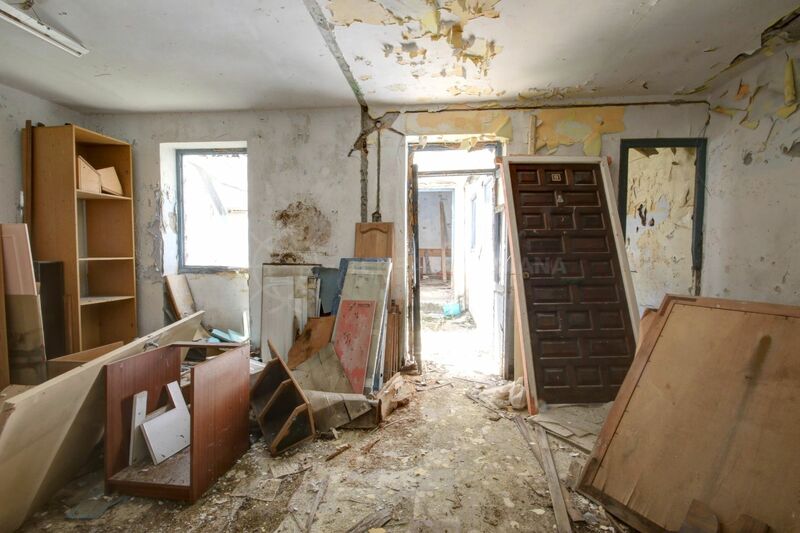 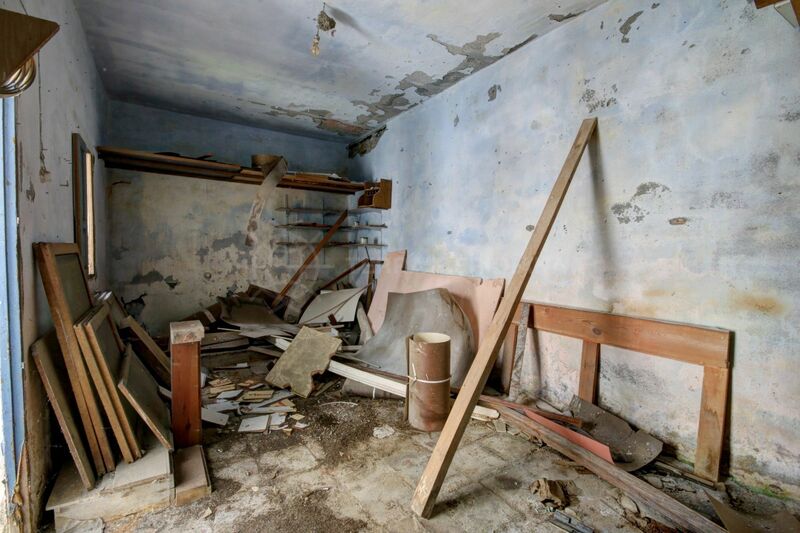 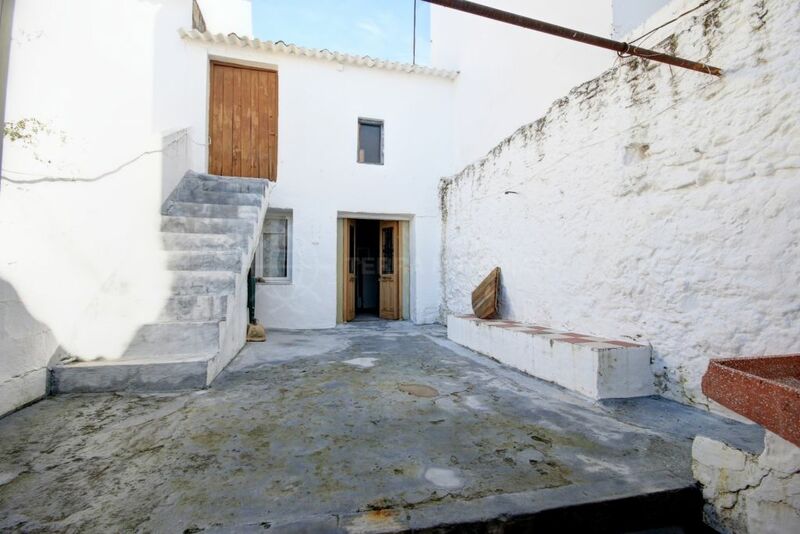 The other property comprises a large ground floor area with interconnecting rooms and traditional features and access to the top floor area with an expansive terrace. 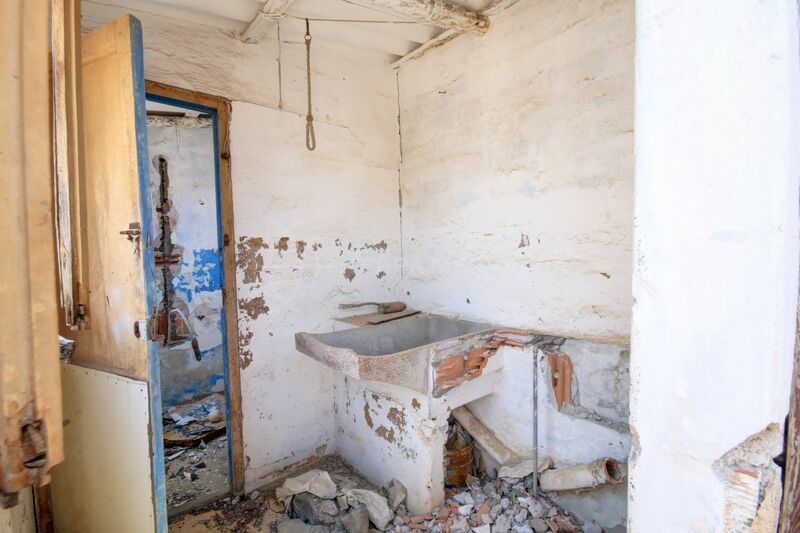 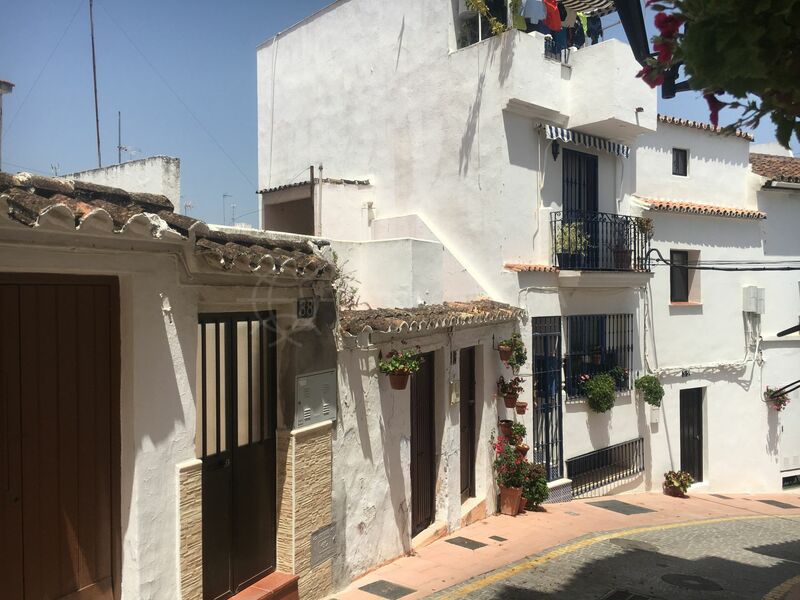 The whole property offers a lot of charm and potential to create an ideal home in the heart of a bustling town close to all amenities, bars and restaurants and the stunning main beach of Estepona. 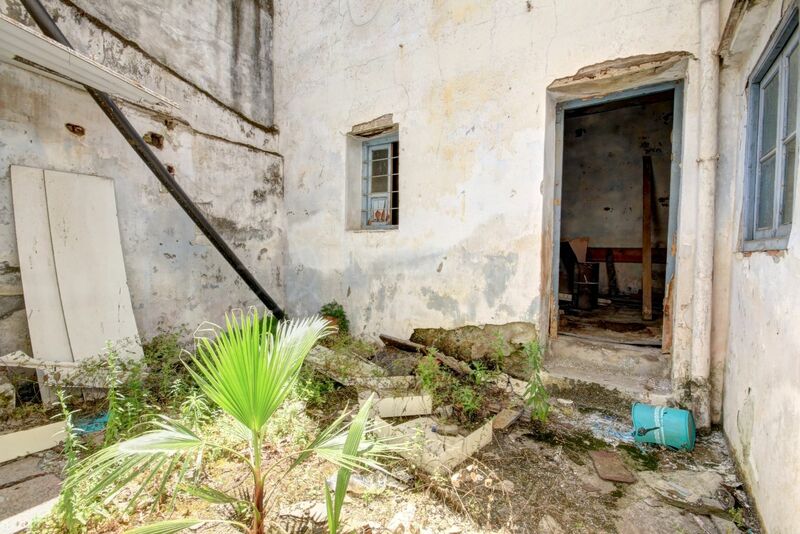 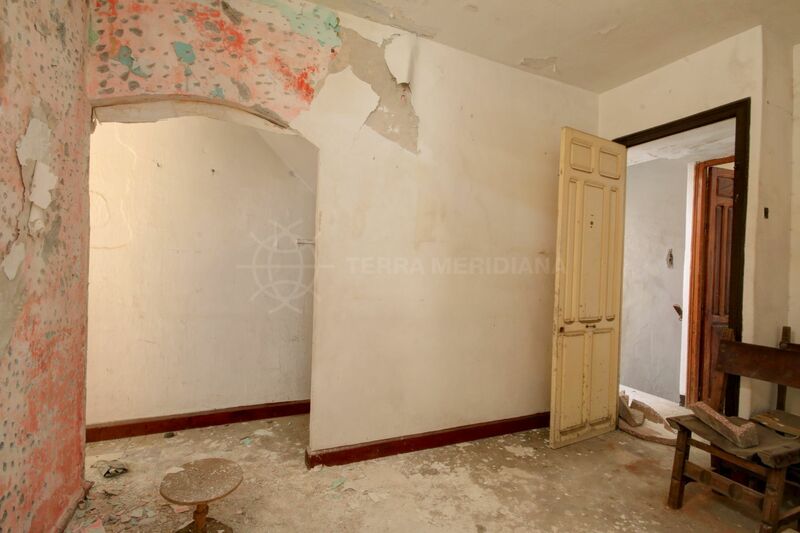 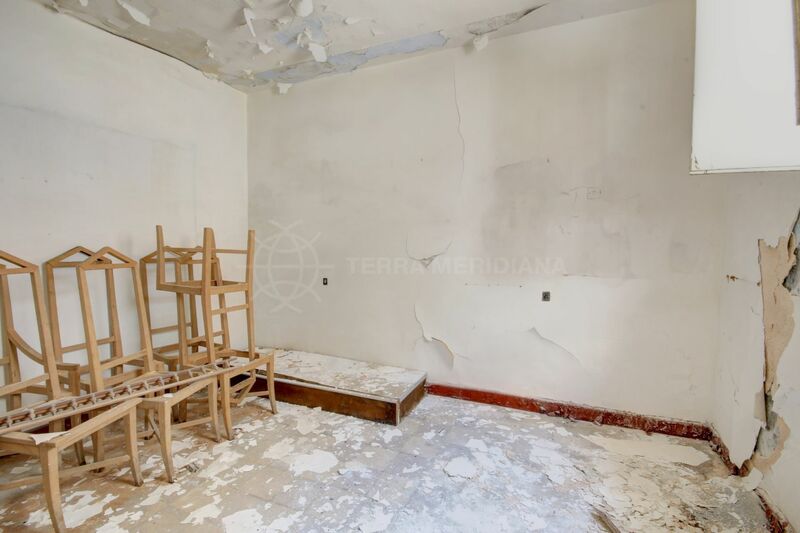 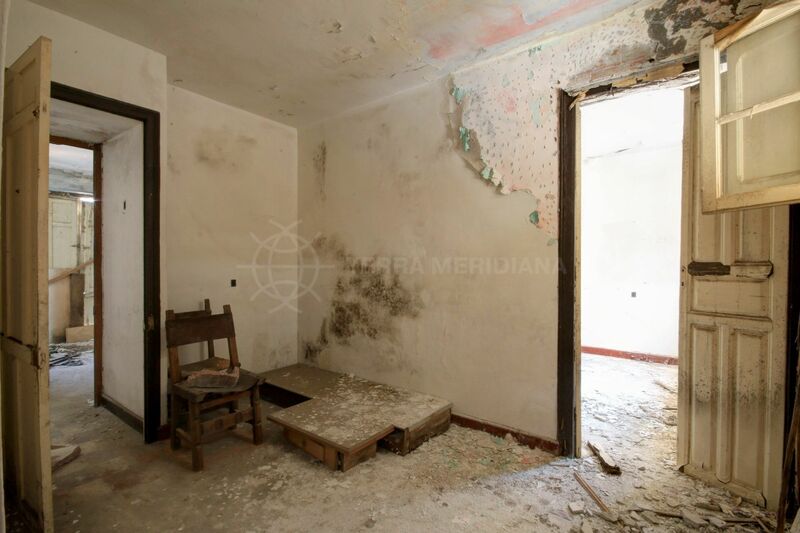 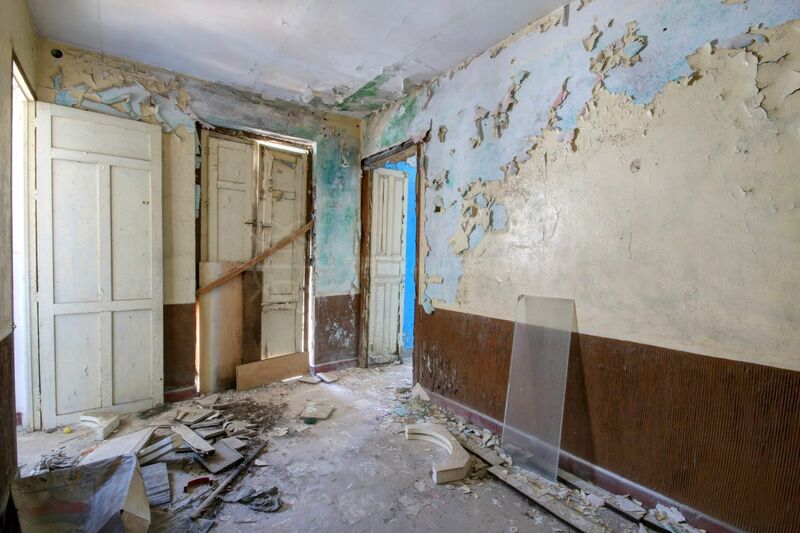 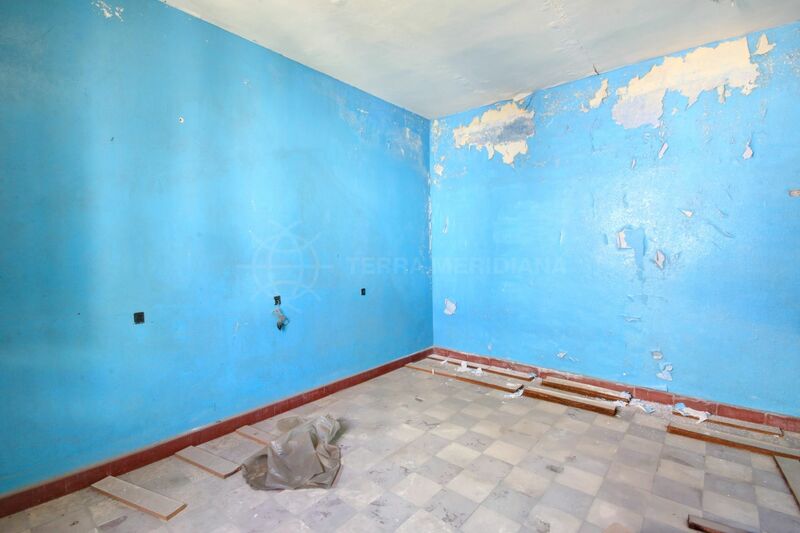 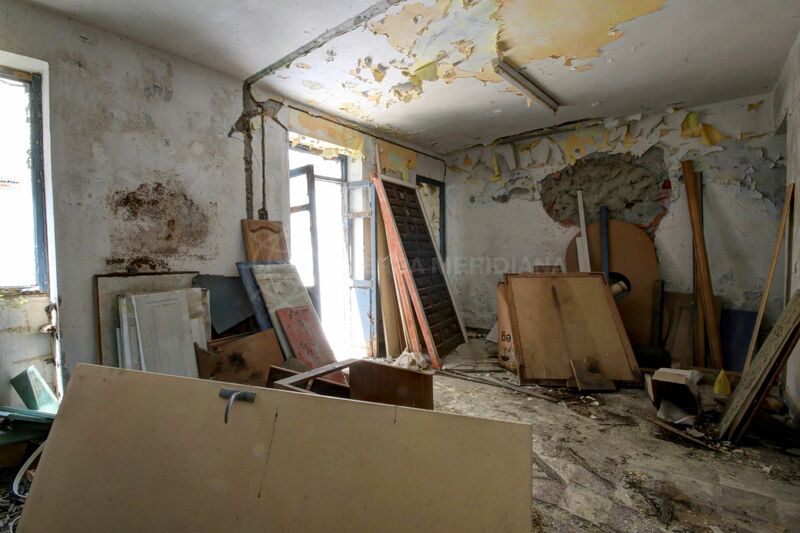 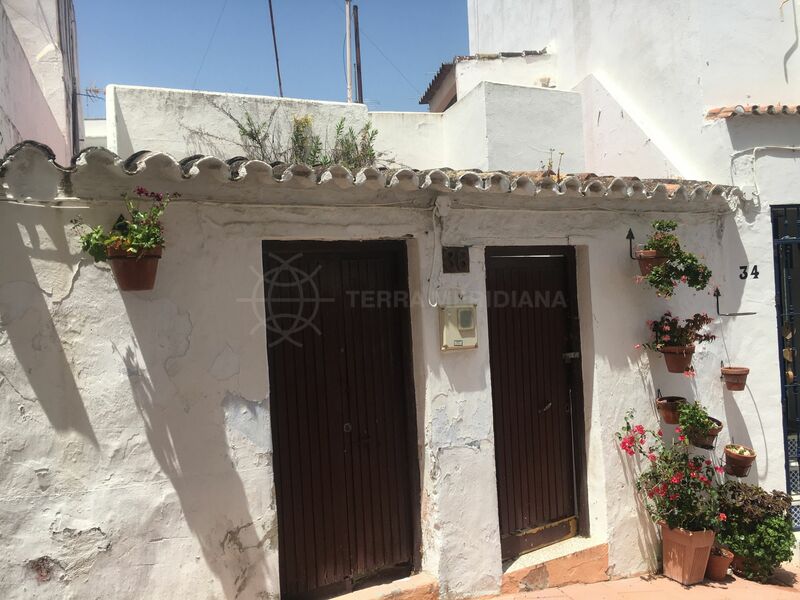 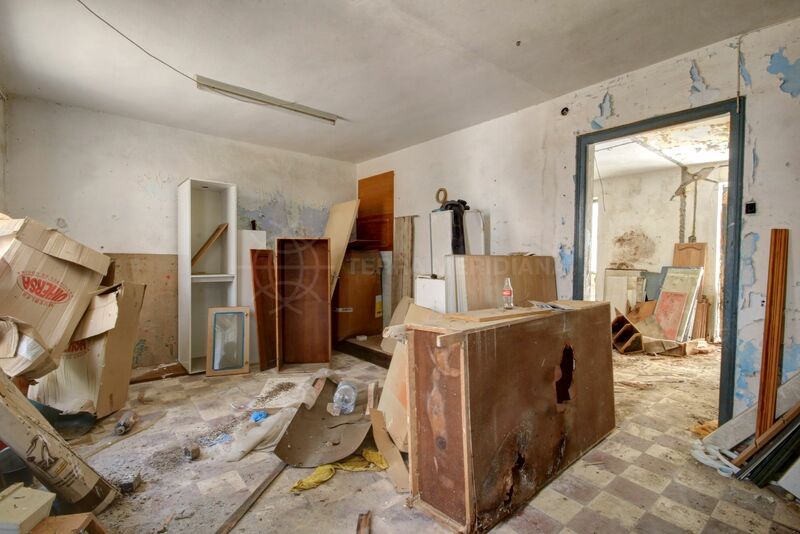 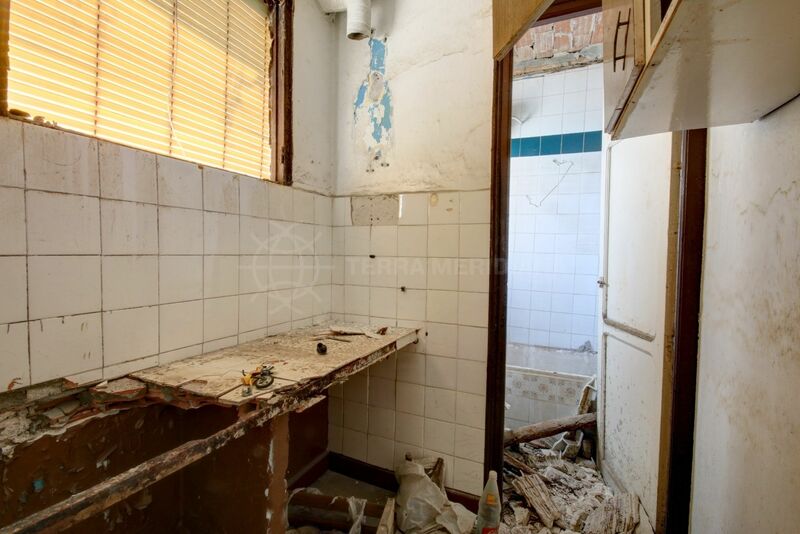 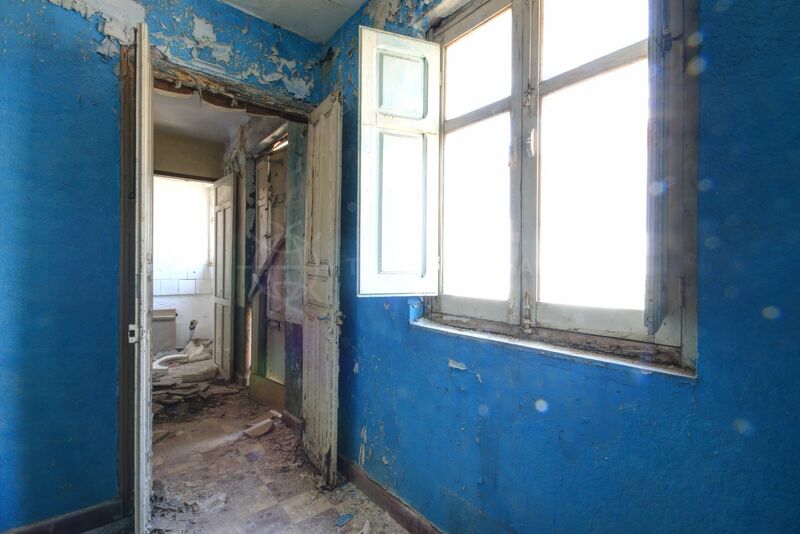 "A very good opportunity in Estepona old town"
Please, send me more information about ref TMRT11294, Town House in Estepona Centro, Estepona or similar properties.